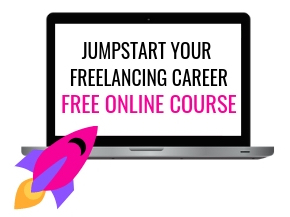 So excited that you have taken the right step towards owning a profitable home based business or a freelance career so you can work from home. This place is full of resources (paid and free) and I am sure you will find something of your interest. If not, you know what to do – email me at chhavi@mrsdaakustudio.com and let me know what you wish to see here. 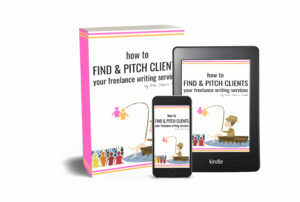 I would be happy to cater to your needs and create a freebie that solves your problem. A brainstorm guide + 5 step strategy to launch your home based business today and be profitable! 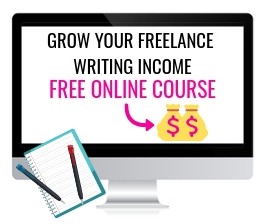 6-day FREE email course for you to launch a profitable freelance writing business. Grab it today!